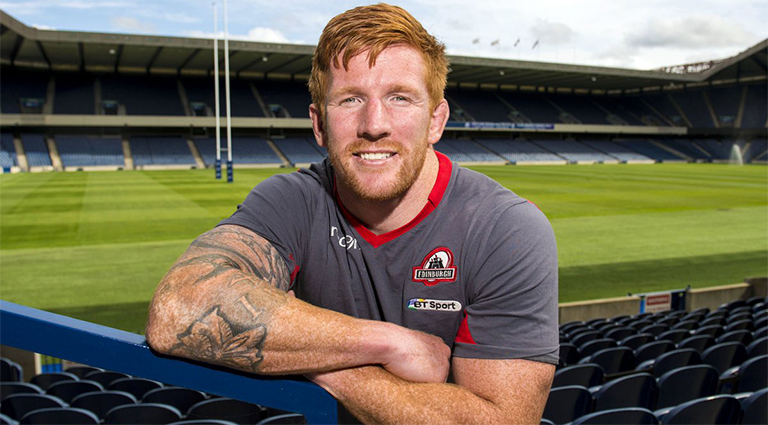 Ulster Rugby have today confirmed that Roddy Grant will join their coaching ticket as Forwards Coach from this summer. 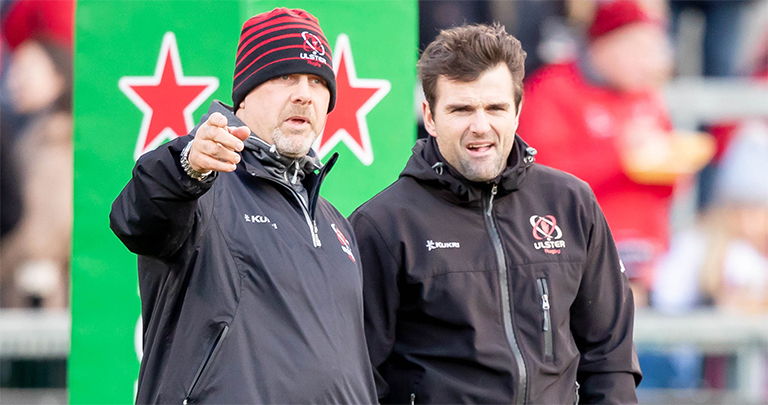 Meanwhile, Ulster Rugby have also announced that Assistant Coach Dwayne Peel and Skills Coach Dan Soper have signed new two-year contract extensions. It has also been confirmed that Assistant Coach Aaron Dundon will leave the Province at the end of the current season to pursue other coaching opportunities.